ATTENTION: You must have Adobe Acrobat Reader to view the documents listed above. You may download this software free of charge by clicking here. How do I apply for collection of my child support? Where should I mail my child support payments? Who do I call to find out if a child support payment has been made? Who do I contact if I am having problems with collection on my case? 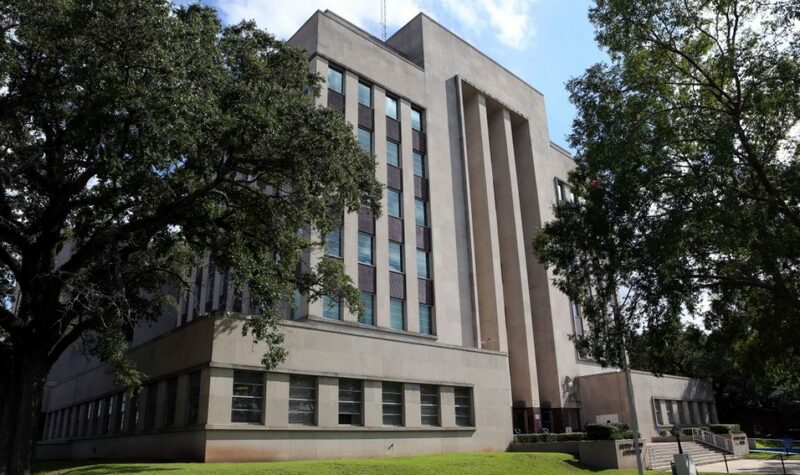 To apply for collection services through the State of Louisiana, you must go to the Non-Support District Attorney’s Office, located at 429 Murray Street, Alexandria, Louisiana. Once there, you will given an application for collection services, or you may print the application and instructions which can be found at the top of this page. You may contact them with any further questions regarding application at 318-442-9200. The payor shall include his/her name, address, and social security number and/or LASES number on the payment instrument. Payments should be made by money order or cashier´s check and mailed to: Centralized Collection Unit, Post Office Box 260222, Baton Rouge, LA 70826. Support Enforcement Services maintains a voice response system with payment information (the 3 most recent child support payments plus arrears information) available 24 hours a day. To access the system callers need to provide their LASES case number from a touch tone phone. The payment information is updated nightly. The phone numbers are: 1-800-256-4650 (In Louisiana) and 225-219-4000 (Out of State and Baton Rouge area). You may contact the Alexandria Regional Support Enforcement Services Office and ask to speak with your caseworker at 318-487-5202. Their offices are located at: 900 Murray Street, Alexandria, Louisiana.